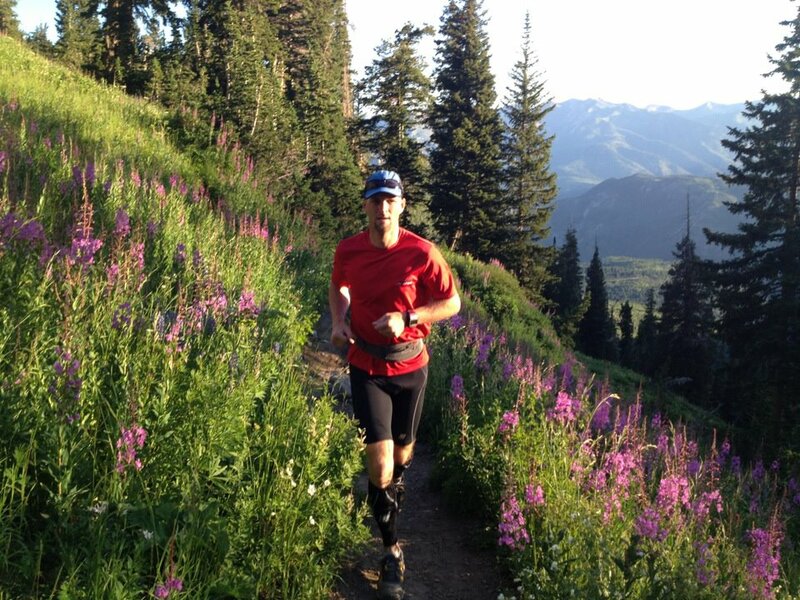 Hi, Craig here, head of daily operations at TrailAndUltraRunning.com (TAUR). For those of you who are on Twitter and follow me (@ultracraig) you’ve probably noticed a little project of mine I’ve been working on in 2014. Each day I post a tweet titled “Rethink Running:”. In each of these tweets I share some simple insight into our world of trail and ultra running and what makes it and running special. My motivation behind the project is nothing more than to provide some type of daily inspiration and/or motivation. Hopefully I’ve made a difference in some little way to the people who read them. 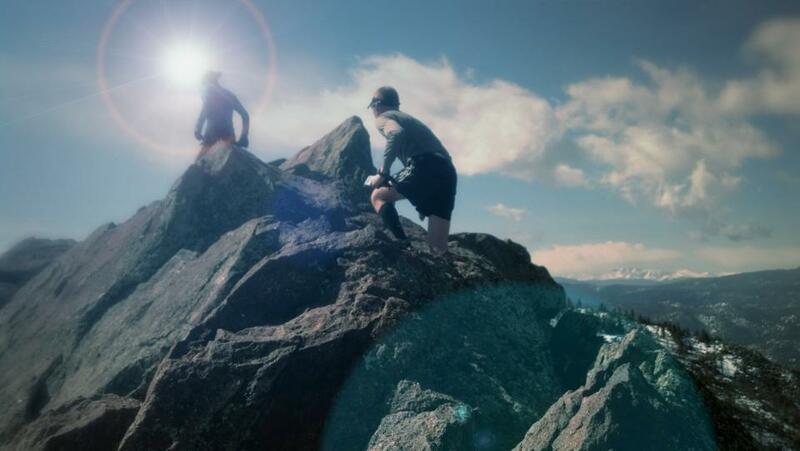 Consider for a minute why you have chosen to become a runner. Consider the influential factors the drove you to start traveling by foot. For me it was my wife who was adamant that I was going to have a heart attack if I didn’t get more cardio, forget the fact that I was a religious rock climber and peak bagger. 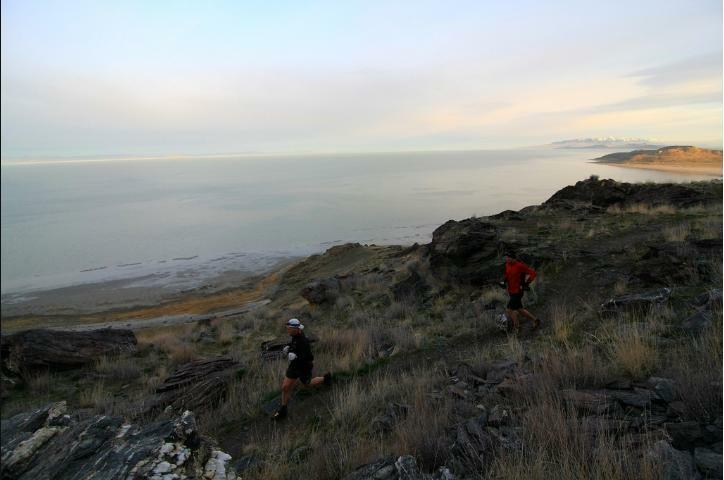 Then consider what motivated you to transition from pavement to trails (or to run both). Running trails is hard work. You can’t rely on things like pace, tempo, intervals, or Fartleks (whatever the hell those are). You had to start running by feel and then actually run real hills. Sometimes you realized that you even had to hike. What was that motivation? I spent most of my life playing in the mountains, transitioning from road to trails was the most natural progression I could make. I was going home to the mountains and have felt more at home running there and in the desert than anywhere else. Finally, consider why you chose (or are considering) to run a distance farther than a marathon. 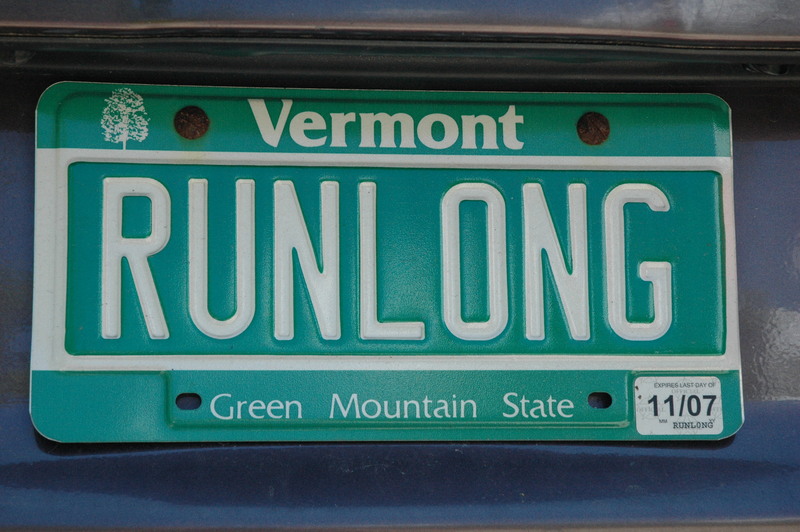 What motivated you to take that next big step beyond 26.2? For me it was never something I had to consider. I knew nothing about running and that there were supposed to be things like “limitations”. It never occurred to me a person wasn’t supposed to run 100 miles. To this day I don’t know any better than to assume that any distance is possible, as long as I make the commitment to complete it. 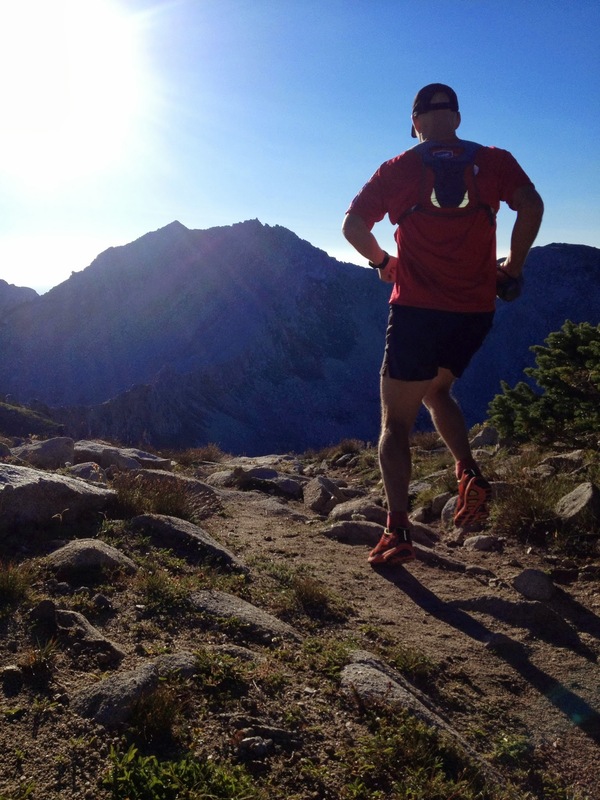 “Rethink Running,” for me, means making every step my own, in the places I love most. It means finding what works best in my training and racing through study, practice, and often – trial and error. It means time with friends or personal discovery during long solo runs. Ultimately, running to me means FUN. Every step, each rock and root, and the tops of mountains. Pure, unfiltered fun. I would like to invite you to take a minute to Rethink Running and what it means to you – how it has changed your life and made you a better person. For us here at TAUR it governs the very core of who we are. 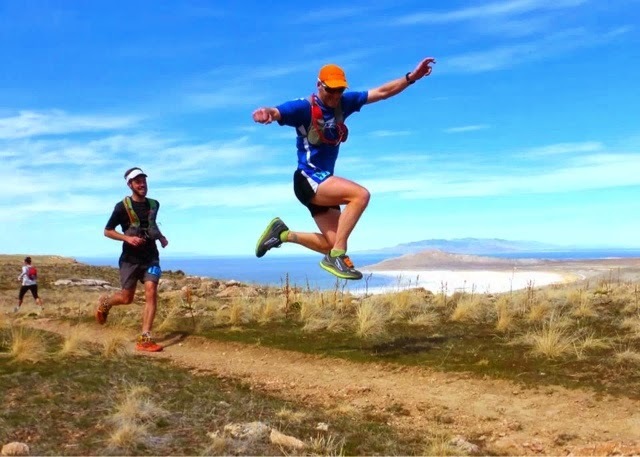 Trail running has made us better in every way and there is nothing more at the core of what we are trying to do than share some of that love and knowledge with other people who have the same passions and desires as ourselves. We’ve built a site and allowed fellow runners to contribute their thoughts and feelings. Through them we find inspiration and I hope you find the same. We’ve also recently opened a store and hope you’ll take some time to visit. Our sole purpose in doing so is to try and further our reach as a publication, to offer more social events, support organized races and runs, and hopefully start to travel to meet all of you who have made this site so special. Rethink Running is the community of this site and its affiliate Twitter and Facebook groups. I thank you for everything you put into it and hope that we have a long and exciting future together. Running makes me recharge my soul. It takes all the stresses out of today’s life. It makes me feel strong, centered, alive. Running is part of who I am. It reconnects my heart with the wind and the sun. It makes me see and appreciate how wonderful life is.